If you are unable to attend either of the meetings and would like to comment online, please share your thoughts on a Student Outcome Indicators online feedback form. The deadline to submit online comments is 4 p.m. on Monday, April 8, 2019. Olympia School District’s 5-year Strategic Plan expired at the end of the 2017-18 school year. Work is underway to develop a long-term strategic direction for the district based on shared values and agreed-upon student outcomes. In May 2018, more than 130 people representing a cross-section of the community — students, staff, family members and community members — came together for an intensive two-day Educational Summit at the Hotel RL in Olympia. Leading up to the Summit, the district received thousands of responses to a budget and pre-Summit survey, all of which helped to inform the two-day event. To learn more about the Educational Summit, including details related to the focus areas above, results of a pre-Summit survey, photos from the event, and other relevant data, see related information listed at the bottom of this webpage. The school board reviewed work done at the Summit during a board study session and summer board retreat in July, 2018. During the board's one-day retreat, directors created draft student outcomes to drive the goals of the district's new Strategic Plan. 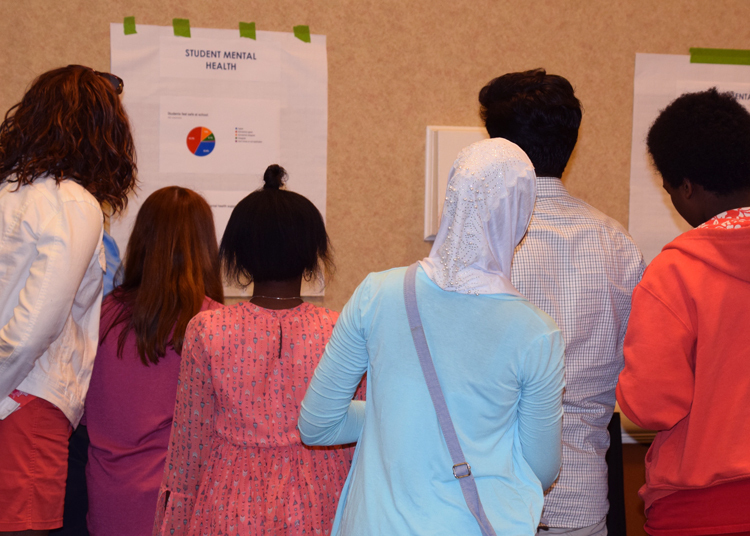 The school board shared the draft student outcomes beginning in August with staff, students, families and the community and asked for input during 49 in-person focus groups and on an electronic feedback form. After reflecting on that initial input, the board made some revisions to the draft student outcomes on October 1 and again on October 29, 2018. Directors approved six Student Outcomes at the December 10, 2018 school board meeting. As of March 2019, the district is seeking community feedback on a series of draft indicators listed under each Student Outcome.